I absolutely love drinking cider, more times than not it's my go to drink for any occasion. They are perfect for any garden party, a night out or even just sitting in for the night with a little drink. 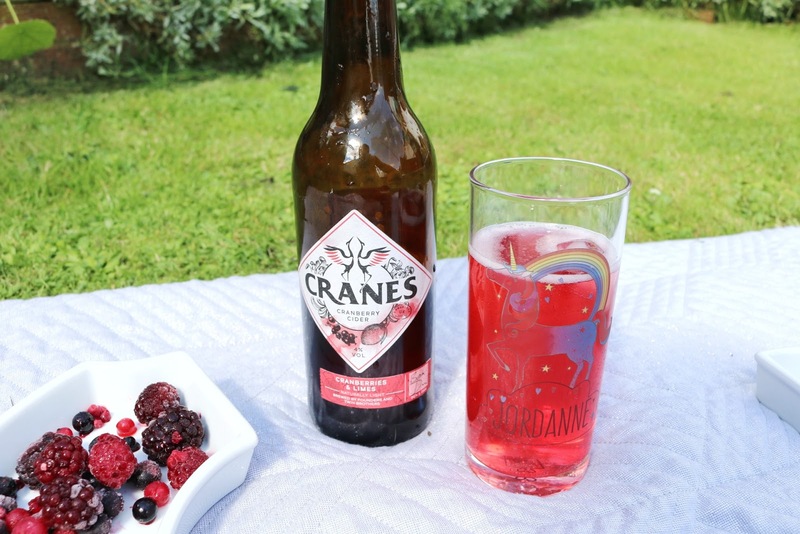 These Cranes cranberry ciders came in pretty handy for a rare nice day here in Scotland, I decided to crack them open on a absolute belter of a day when we were having a big garden picnic. Just perfect. I've never actually had cranberry ciders before now but having tasted these I really don't know how I am going to go back to ordinary cider and blackcurrant. These were super tasty, perfect for a light drink and they are 30% less calories! 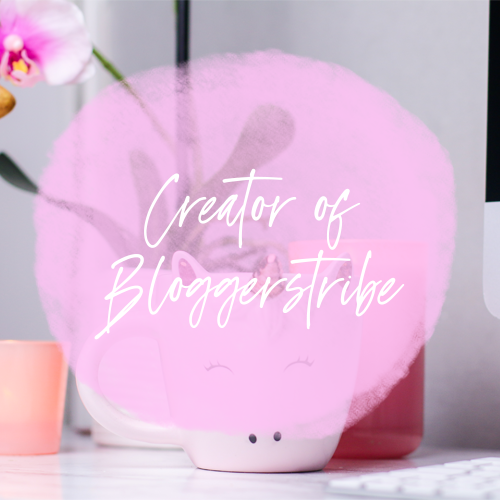 How amazing is that?! Cranes achieves this by utilising the fruit they use. The cranberries used are the finest brewed alongside apples, they really are a unique new drink. These ciders are naturally light, personally I love light ciders, they heavy ones are nice and I can drink them, I often do but light ones are much better in my opinion because I'm not left feeling heavily bloated after one drink. They go down very easily which is good, I didn't even feel like I was drinking cider if I'm honest, they are both light and tasty, perfect combination. 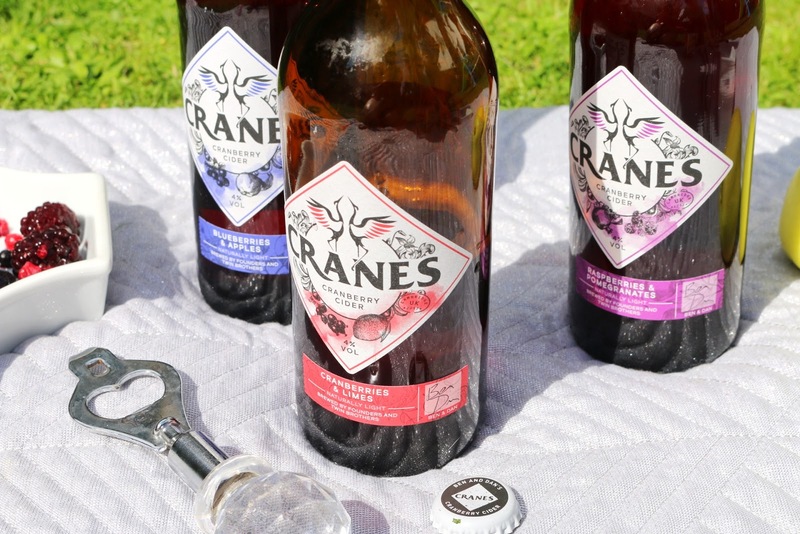 Cranes was started by twin brothers, Daniel and Ben who both enjoyed a drink, they paired the healthiness of cranberries with the beautiful formula of ciders and so the Cranberry ciders were born (Thank you lord!) 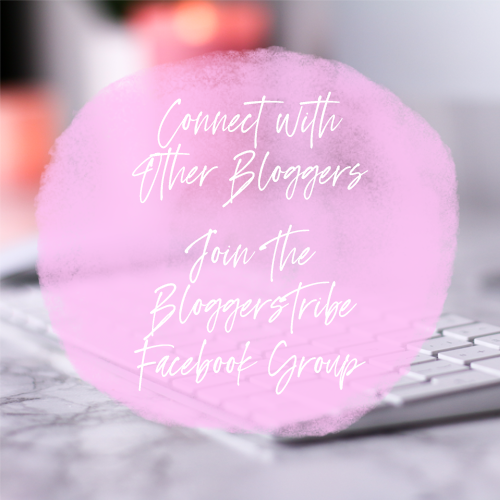 To read more about their story, Click HERE! 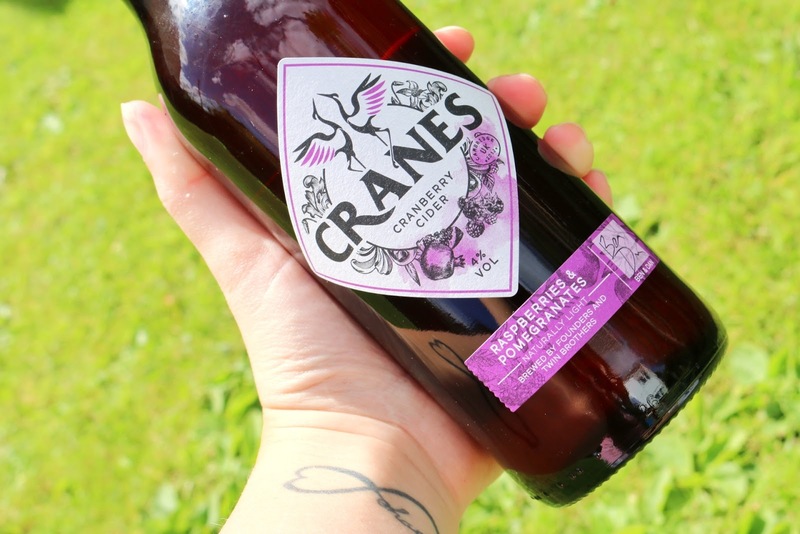 Out of all the cider's I received the Cranberries and lime one was my absolute favourite to drink. The taste is very refreshing and the aftertaste is even BETTER. I had my gran sipping away at it forgetting that she was drinking alcohol (She isn't a drinker at all so this was a big moment) If my gran gives the seal of approval then you know it's good, This woman is hella hard to please! 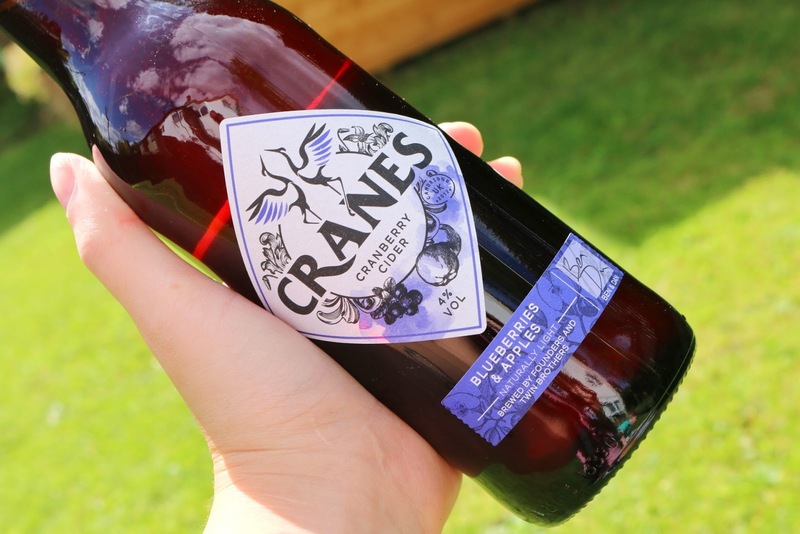 My gran's favourite happened to be the blueberries and apple one, I did enjoy it, very easy to drink and it's a very unique taste (In a good way) It's something I haven't came across before so that was very refreshing to try something new. The Raspberries and pomegranates one was very delicious although I couldn't drink much of that one during the picnic, probably because I had been swept away by the cranberries and lime one. Luckily enough I only had a little bit out of it and was able to save the rest for later that night, RESULT! So whilst sitting down to watch Harry potter I got this drink out which was a perfect way to end the night. "After relentlessly working on the recipe, we have managed to create a naturally light cider by utilising the sweetness of the fruit. Our drinks have 30% fewer calories compared to brand leaders. 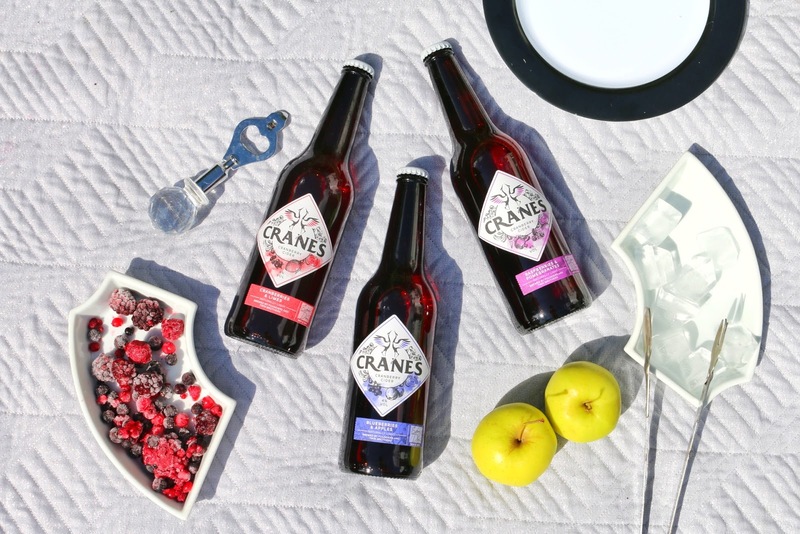 We enjoy keeping fit and healthy so wanted a product that tasted amazing but isn't full of sugar... Read More"
All in all I just loved these ciders! They taste phenomenal, are very easy to drink and the cherry on top for any occasion. I would urge everyone to try these at least once so that you can fall for them as much as I have. 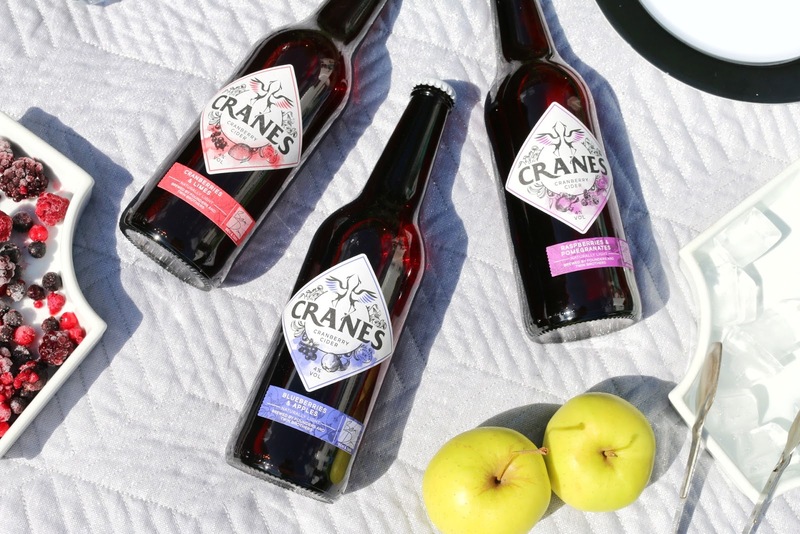 I LOVE Cider and these sound delicious my mouth watered just reading this and your photography is awesome Jordanne. Mmm I love cider so this looks delicious! Can imagine it's so refreshing on a hot day in the garden. Definitely going to look out for this brand, all the flavours look so tasty! They really are perfect for a day in the garden, I loved the taste of them! Cider is my go to as well! I could drink it for hours, especially fruit cider, I'm always on the look out for different flavours. These all sound amazing!! I would love to try them. I'll definitely be looking out for this brand in store. I think cider is a perfect drink for anyone really, it's such a versatile drink and these flavours are perfect! Mmmm! I am definitely a fruity cider person, just apple or pear is a bit boring and sharp for my tastebuds, so anything with berries is far preferable! 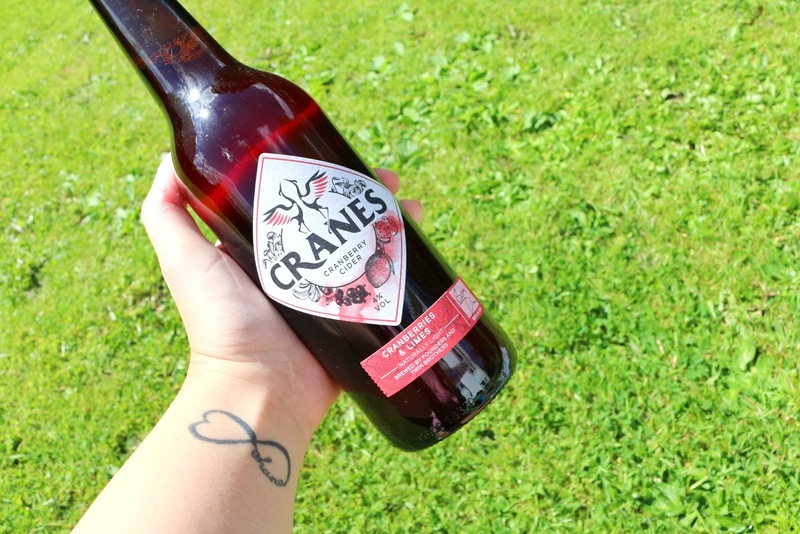 The cranberry cider sounds delicious, like you say it's the perfect drink for a rare sunny day in the UK! 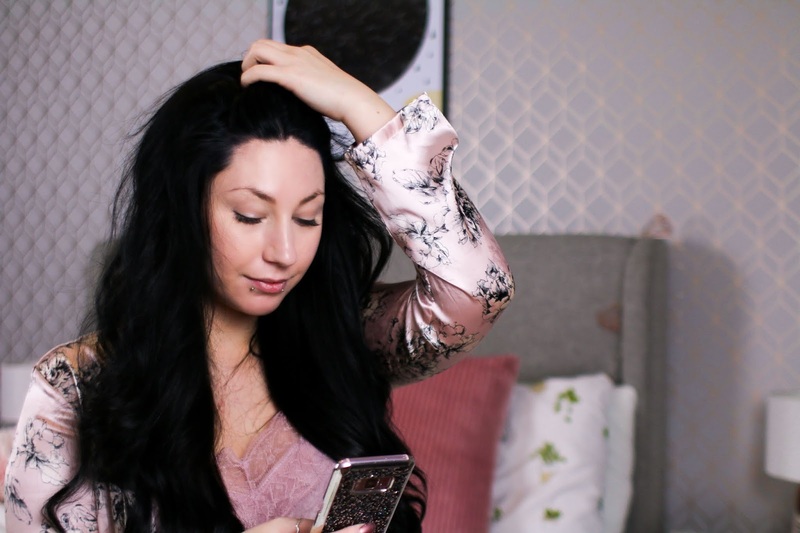 Thanks for sharing your thoughts! Fruity ciders are perfect! I really like anything that hit's the spot plus these are really perfect as they don;t leave you feeling bloated!